Discussion in 'Shed Hunting Conference' started by Hawk32, Jan 1, 2018. I had a great wonter picking up some real nice ones. About 20 fewer than last year, but the quality was a lot better, just lucky. Broke a finger and had two surgeries so that slowed me done a bit. Cool Indian axe head was found by a landowner who lets me look. 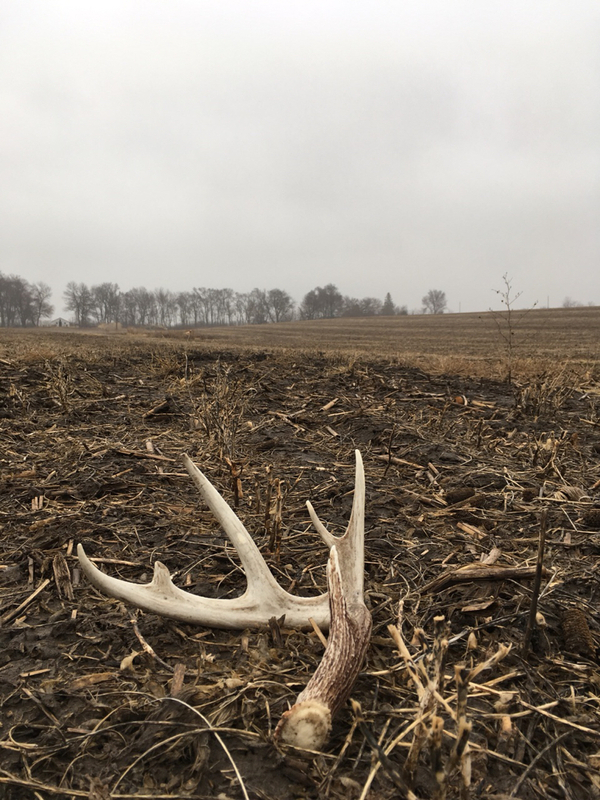 Here’s a few pics..
SeIowa69, 203ntyp, bob-bowhunter and 1 other person like this. Wow I got behind here! 871 + 24 = 895. Forgot to log it several weeks ago. Pretty sure it was from last year. This year has been my worst, with only 2 found. Neighbor food must have been very attractive. 905 +13= 918... don’t mind me I’m only like 4 months behind lol, I kinda fell off the bandwagon once the app crashed how ever long ago.. just happen to stumble back on here tonight.. glad to see everything’s up and running good!! From what I have seen it is pretty awesome!!! It’s almost deer killing time boys and girls! !